The county health department's mission to advance community health is carried forward through four basic functions: (1) health surveillance, planning, and program development; (2) promotion of local health coverage; (3) setting and enforcement of standards; and (4) providing health services. 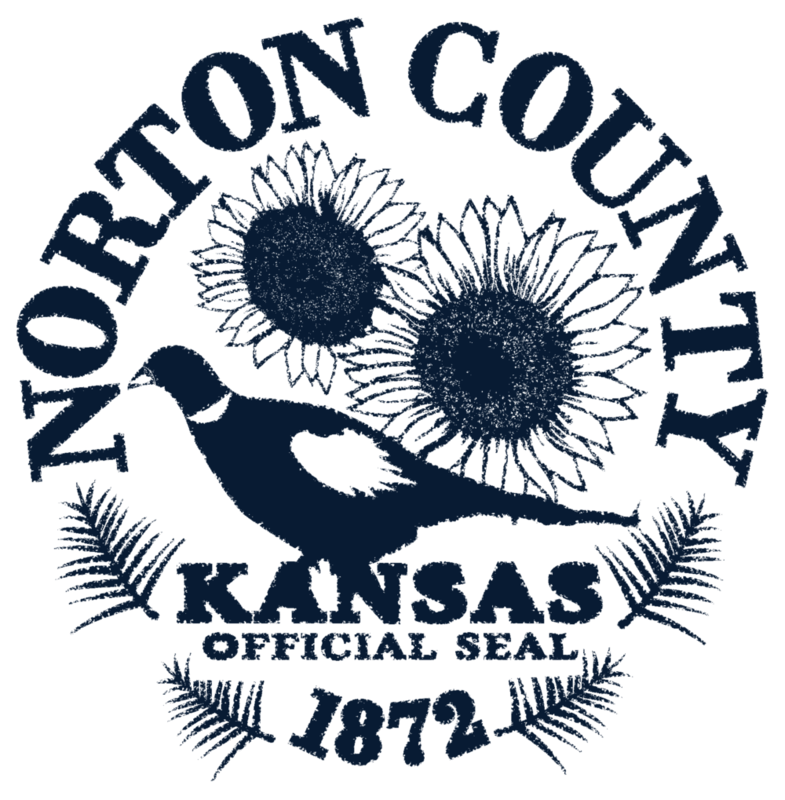 We work to make Norton County a healthier and safer place to live, work, learn and play. What services are offered at the health department? *You will be redirected to our official website forms index.